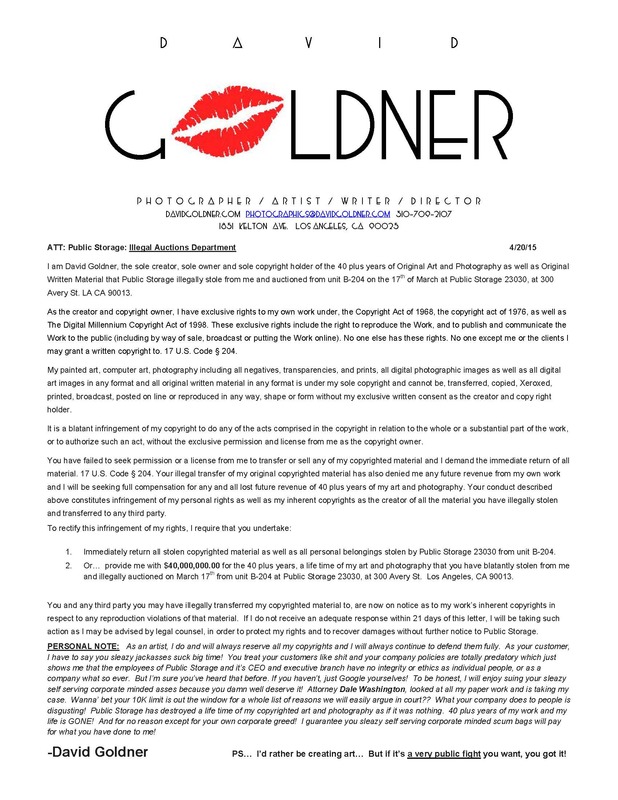 Link to PDF of letter of demand to return the illegally auctioned copyrighted art and photography of Los Angeles Photographer / Artist, David Goldner. 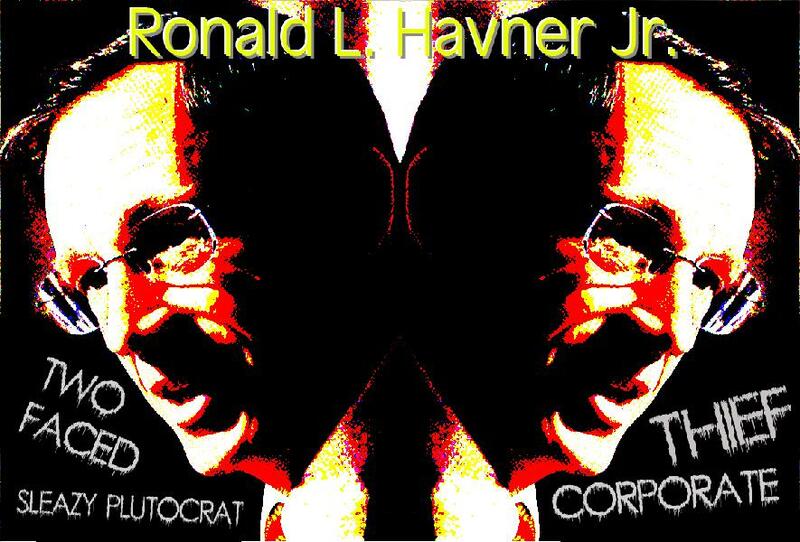 As the creator and copyright owner, Los Angeles Artist David Goldner claims he has exclusive rights to his own work under, the Copyright Act of 1968, the copyright act of 1976, as well as The Digital Millennium Copyright Act of 1998. These exclusive rights include the right to reproduce the Work, and to publish and communicate the Work to the public (including by way of sale, broadcast or putting the Work online). No one else but David Goldner has these rights except the clients he may grant a written copyright to. In the Artist's letter of demand, Mr. Goldner insists Public Storage's auction was blatantly illegal, (as are many other former Public Storage customers are claiming in law suits and class action suits currently being filed all over the country) and he demands the immediate returned of all copyrighted material or 40 Million dollars in compensation for the 40 plus years of his photography and art they have "blatantly stolen", as Mr Goldner puts it. "Ronald L. Havner Jr. makes almost 10 million a year, what is 40 plus years of my life worth? A million a year?" Mr Goldner exclaims! This amount is not only for wiping out a life time of his art and photography, he explains, it's for compensation from future sales, licensing or use as stock of his original copyrighted material that Public Storage is now denying him with there malicious and illegally auction his own original copyrighted material. "These vultures have destroyed my life!" he insists. "I have no record of a life time of my own art and photography work or my client records! I've been an artist since I was a kid. My very first painting from grammer school was in that storage space! I started photography in Jr. High in the earlie 70's, and I had my own darkroom by the time I was in high school. I was shooting concerts for Hollywood news papers in high school as well as shooting fashion for my father and his associates. I had hundreds of thousands of negatives, transparencies, prints and my original painted art in that storage space. Every original piece of work I've done in my life is now just gone! 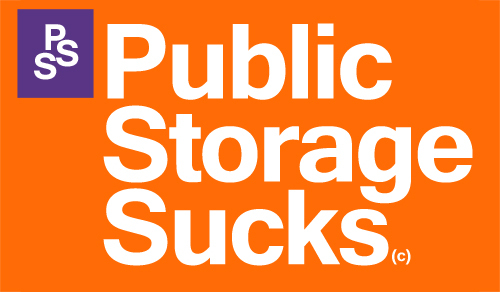 All stolen by the corporate thieves at Public Storage. Let alone all my personal and family belonging as well! I don't even have a picture of my mother left. Theses sleazy scumbags stole my entire life away from me as if they had a right! They didn't! he insists. And I'll be damned if I'm not going to easily prove that to them in court! These guys fucked with the wrong artist!" he insists with a passion. Sleazy is as sleazy does.